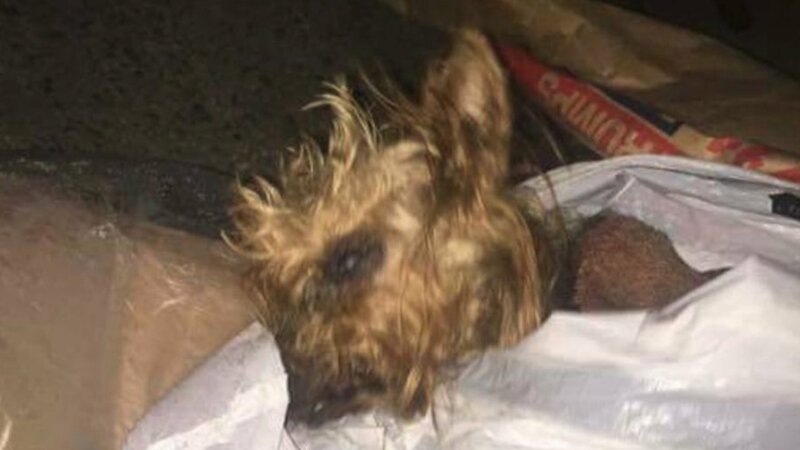 CHARLESTON, Staten Island (WABC) -- A neglected and abused dog found wrapped in a garbage bag in a Staten Island dumpster has died. 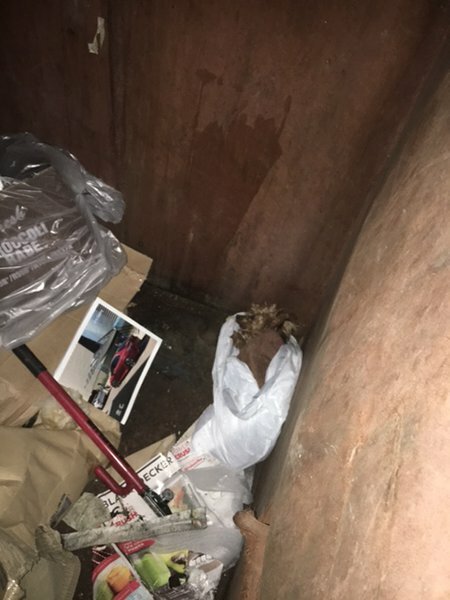 A family walking around the Charleston section Wednesday night said they heard barking coming from the dumpster and decided to investigate. They soon realized it was a dog, a female Yorkie that officials had dubbed "Barker." It is unknown how long the little dog was in the dumpster, but officials said she had several broken bones. The family said they immediately called police, who took the dog to a vet (where she was renamed Patricia). Unfortunately, the ASPCA confirmed Friday that the 6-pound dog had to be euthanized due to the severity of her injuries. "It is unthinkable that anyone would discard a severely injured animal like garbage," said Howard Lawrence, vice president of the ASPCA Humane Law Enforcement. "The ASPCA is thankful to the good Samaritans who acted swiftly to ensure Patricia, as she was named, found comfort, and to the NYPD for actively seeking the person responsible." ASPCA forensic veterinarians are assisting the NYPD in their investigation.